I am Yukio Ito, breeders of Pharaoh Hounds in Japan. I am members of the Japan Kennel Club, and the President of the Hakodate New-Tomoe Dog Friends Club. I met a male pharaoh hound in 2001 and have begun to keep him as a pet. I studied overall dog in a certain kennel (Dobermann), and "INTERACTIVE JP" is established afterwards in 2004. I participated in a dog show in pharaoh hounds while experiencing a lot of small dogs. I bought a female pharaoh hound in the next year (2005) and gave birth in the pharaoh hound for the first time in 2007. 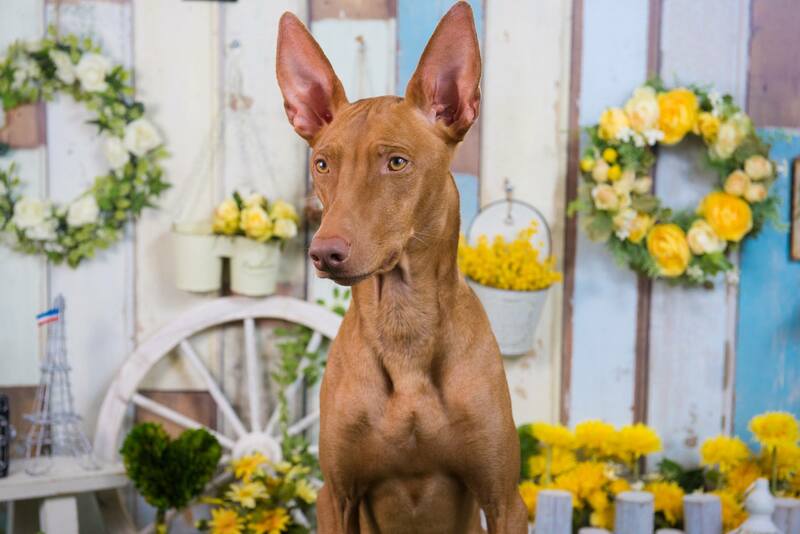 In spring of 2013, it is succeeded from Estonia by import of the pharaoh hound (male). Then changed the kennel name to "YUQEET JP" in 2015. In June 2016, it is succeeded from Finland by import of the pharaoh hound (female). I sent out into the world about 75 pharaoh hounds. I exist as the only Asian pharaoh hound breeder even now. 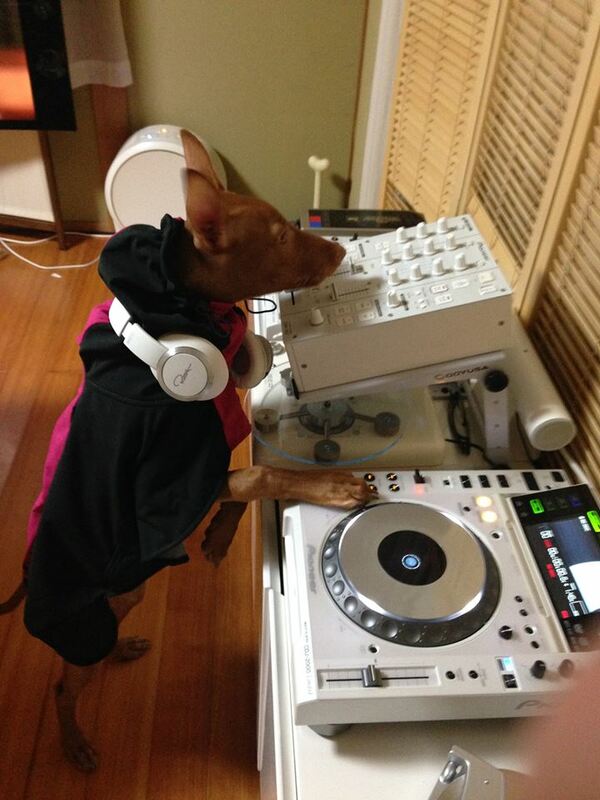 If you want my pharaoh hound, please feel free to ask me.